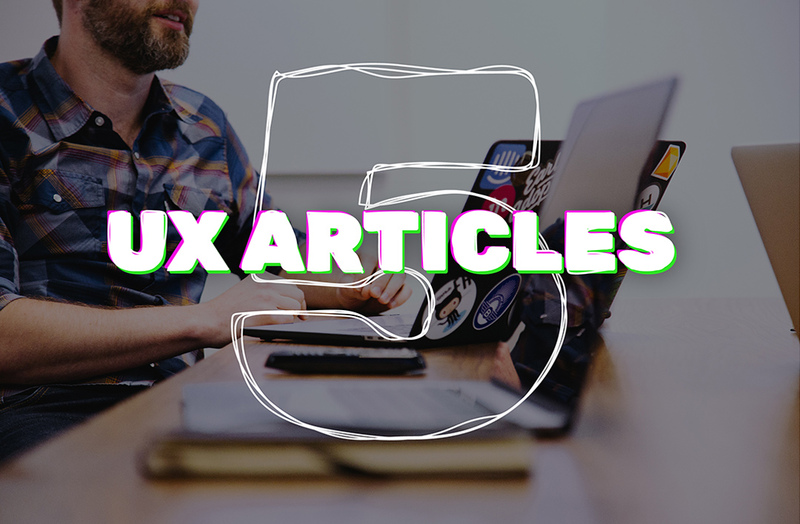 Leading on from our last blog we have created another compilation of top UX blogs. 1. What Is A Design System Anyway? The I don't know what a tracker mortgage is of UX, what is a design system? The latest buzz word in the UX world has a different meaning in every company but done correctly a design system can make everyone from project management to front end development's lives easier. Here, Marvel explain what a design system is and why you should or shouldn't create one. As more and more companies move towards voice interfaces it's only logical that the software designers use moves towards allowing us to design for these types of experiences. At its recent annual MAX conference Adobe announced its integrating voice prototyping into XD allowing us to prototype these interactions from the early UI stages. How to implement design thinking to solve a real-life problem: finding the perfect Halloween costume for your child. Design Thinking to the rescue! More than ever before, companies are using experiments to guide their decisions. This has led to impressive gains for organisations but many companies are struggling with ways to start or expand experimenting. The “laws of UX” are similar to your mother warning you not to run down the stairs incase you fall – they are cause and effect relationships. Whether the designer acknowledges them or not, the laws will affect the effectiveness of a design. Martin is Managing Director at Arekibo.